Many descendants of California homeowners enjoy a significant perk that keeps their property tax bill low. 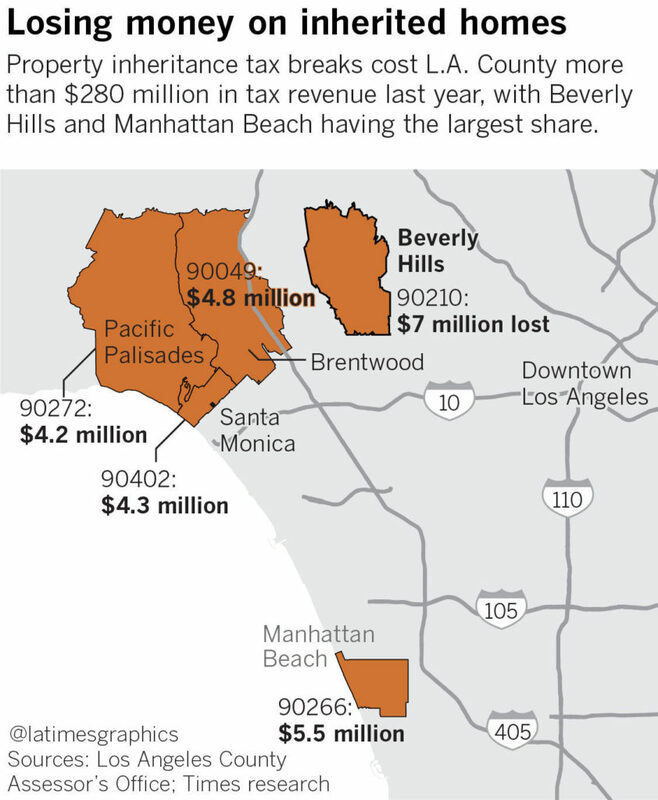 Part of that is thanks to Proposition 13, which has strictly limited property tax increases since 1978. But they also benefit from an additional tax break, enacted eight years later, that extended those advantages to inherited property — even inherited property that is used for rental income.